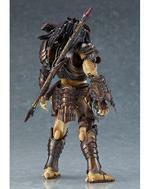 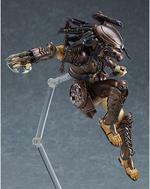 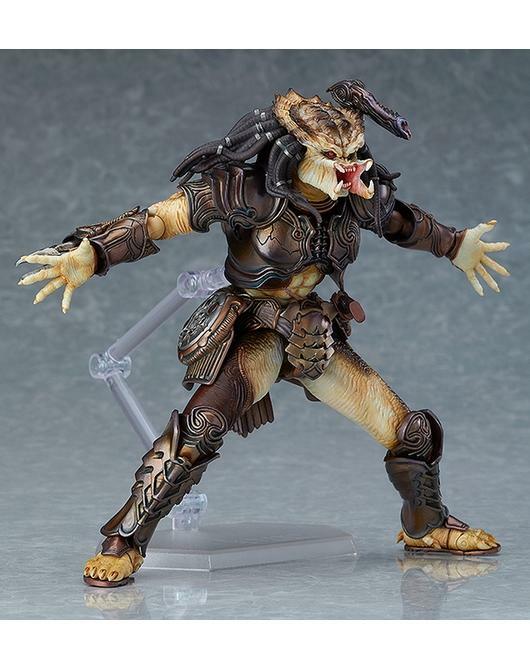 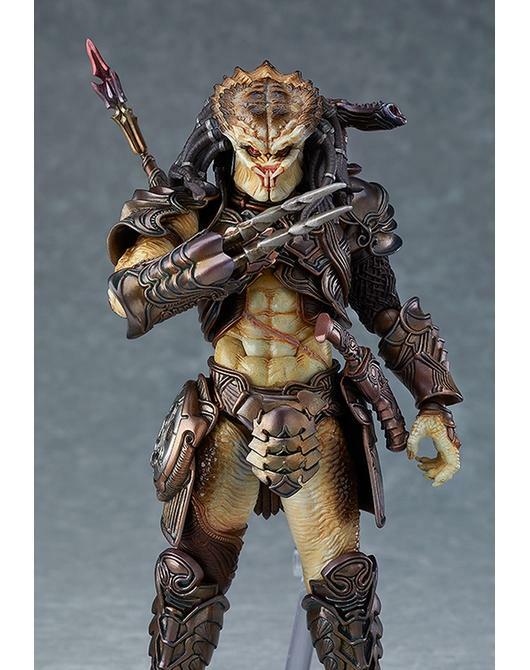 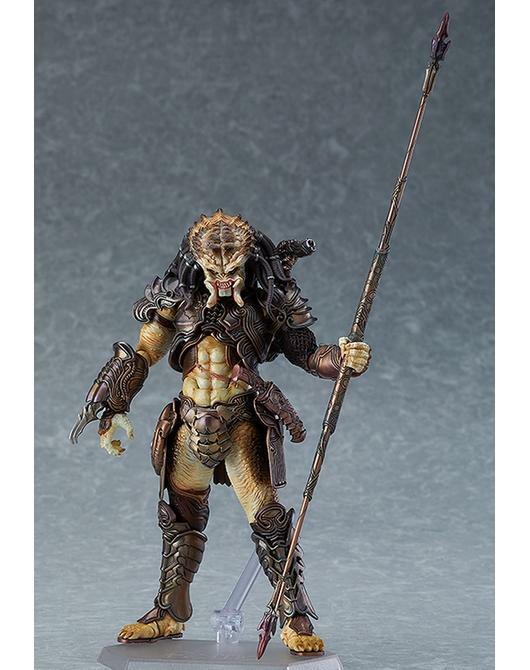 Hemsida / Figma Predator: Takayuki Takeya ver. 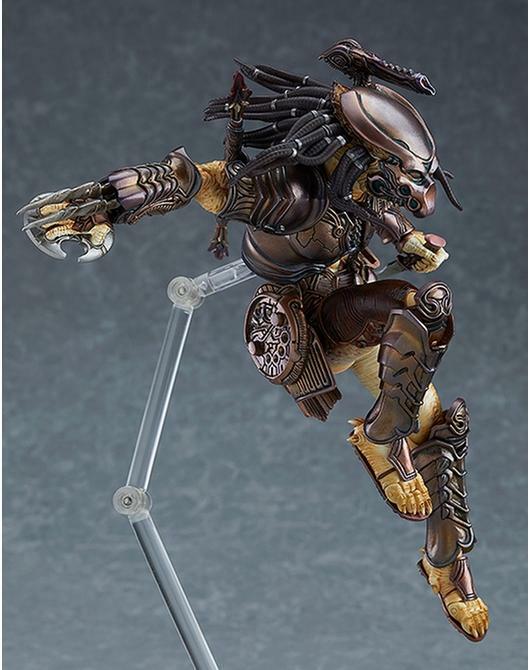 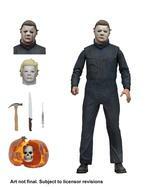 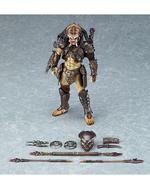 Optional parts include the Predator's Bio-Mask, two Wristblades of different length as well as both an open and closed Smart Disc. 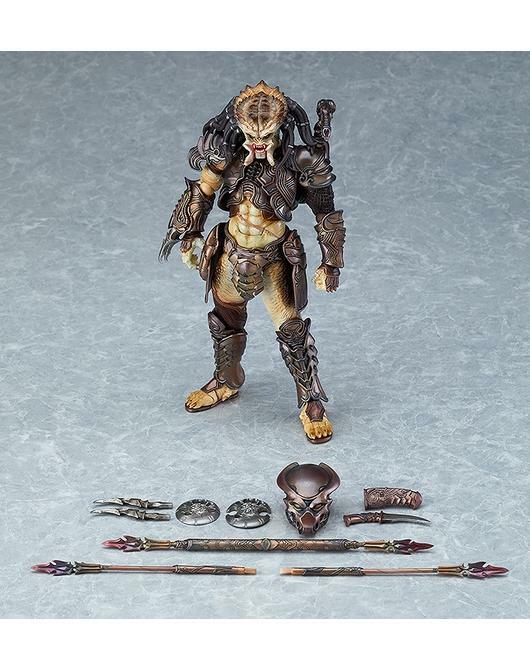 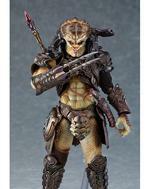 A postcard featuring Takayuki Takeya's original Predator design illustration is included with the figure. 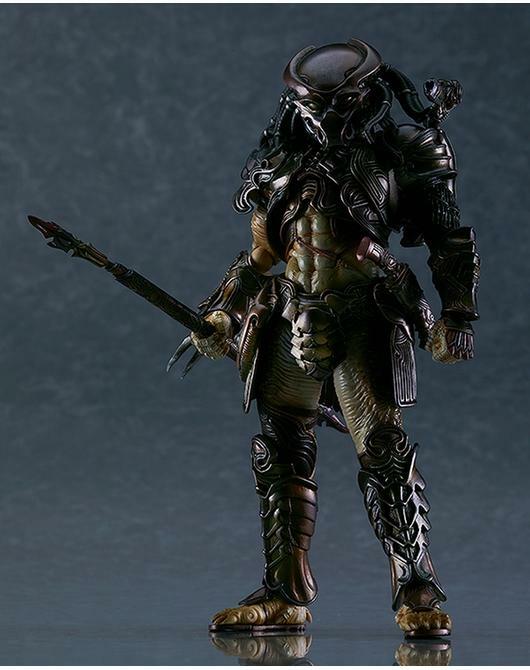 PREDATOR 2 TM & © 2018, Twentieth Century Fox Film Corporation. All Rights Reserved.